I am so happy I did these classes. I went to baby massage first and enjoyed it so much that I signed myself and Charlie up for the baby yoga course straight away. I found it quite nerve racking going to classes on my own as a first time Mum but I didnt need to worry, as Elaine is such a lovely bubbley person she puts you at ease as soon as you meet her. 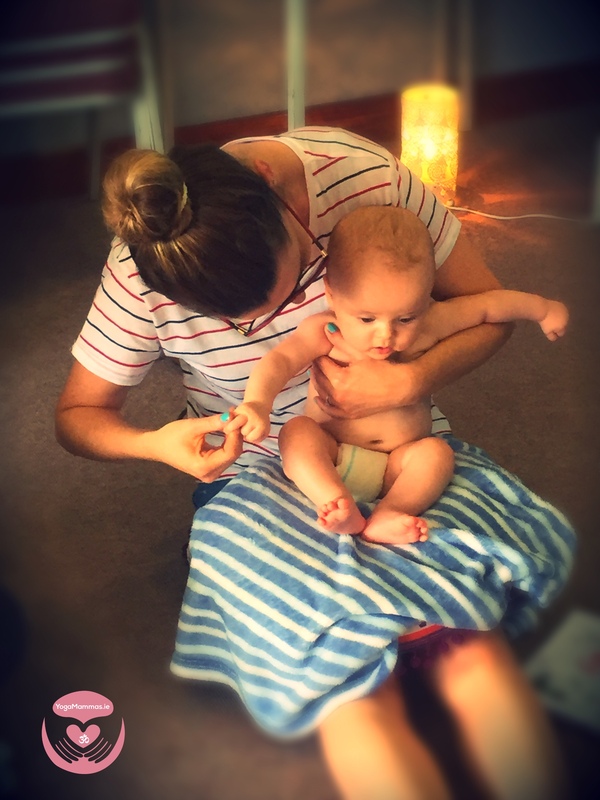 The classes are great craic and such a nice way to get to know other Mums and its so lovely seeing your baby interact with the babies in the class too.